On January 29th 2016, Row2Rio, a mixed team of four set off on a world record journey, to travel from London to Rio, using just man (and women) power to carry them 6,700 miles to the Brazilian Olympic host city. As a team of four, Jake Heath 29, Mel Parker 28, Susannah Cass 27 and Luke Richmond 31, will be carrying the legacy of the London 2012 Olympics Games to Rio De Janeiro, Brazil all in hope to raise money for the charity Macmillan. After being put on ‘weather hold’ for a week the team now have favourable winds and have made their departure from, Lagos, Portugal. The team have set off towards the canaries to start with, before heading towards Cape Verde, passing to the East. They will then continue the journey West to Brazil. 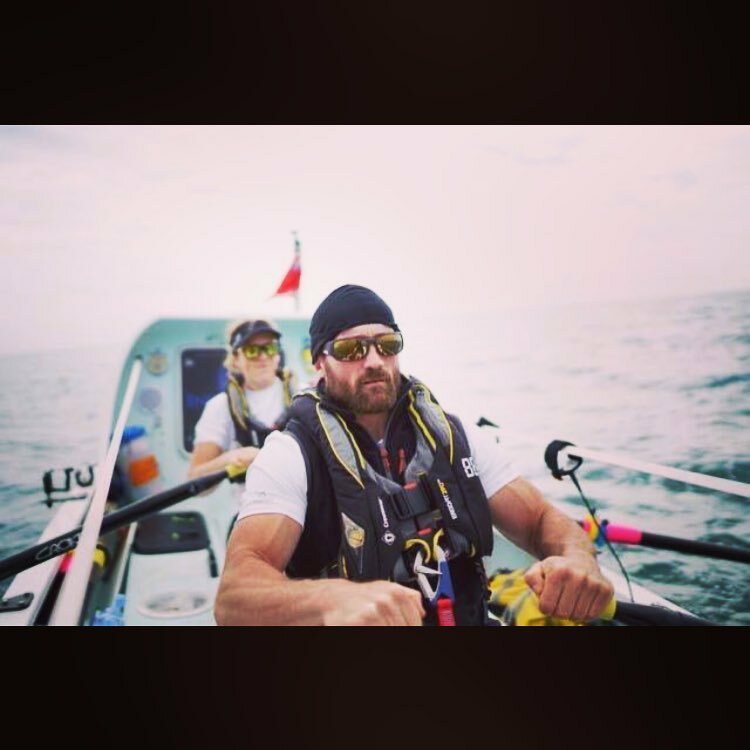 Supported by the Ocean Rowing Society, this is a route no other man or woman has completed, and the team, if successful, are set to set world records for a new route, a mixed crew and 4 man team. Phase 1 – CYCLE2LAGOS: Starting where it all began, the team started out in London at the Olympic park on bikes for the first major leg of the journey. Heading south, they will cross the Channel and then travel through France, Spain and Portugal and onto Lagos and arrived on 31st January. Phase 3 – CYCLE2RIO – Back in the saddle for this section the team cycle down the eastern coast of Brazil and on to Rio De Janeiro. Approx. 4 weeks of travel time. Driven by personal experience and courage of seeing the amazing work Macmillian are doing in the UK, all money raised during the event will be given to the charity. As the team is currently rowing across the Atlantic, the team is issuing regular updates about their journey via satellite phone to their media feeds. 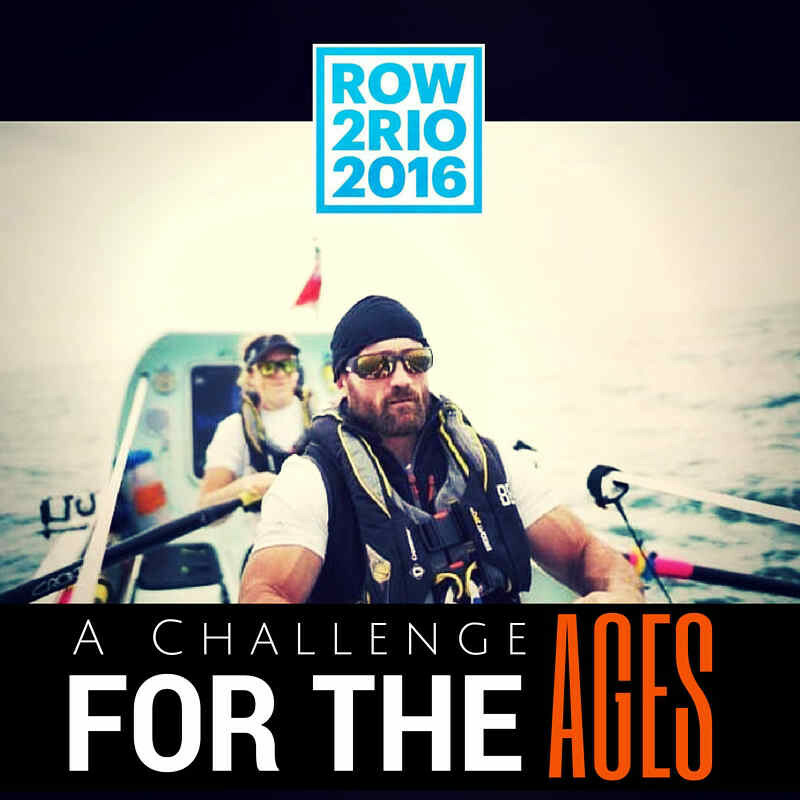 Join the crew and keep up to date with their adventure at www.row2rio2016.co.uk. -Each day the group will need 10,000 calories a day to power over a million strokes to the North coast of South America. -More people have currently climbed Mount Everest than have ever rowed an ocean. 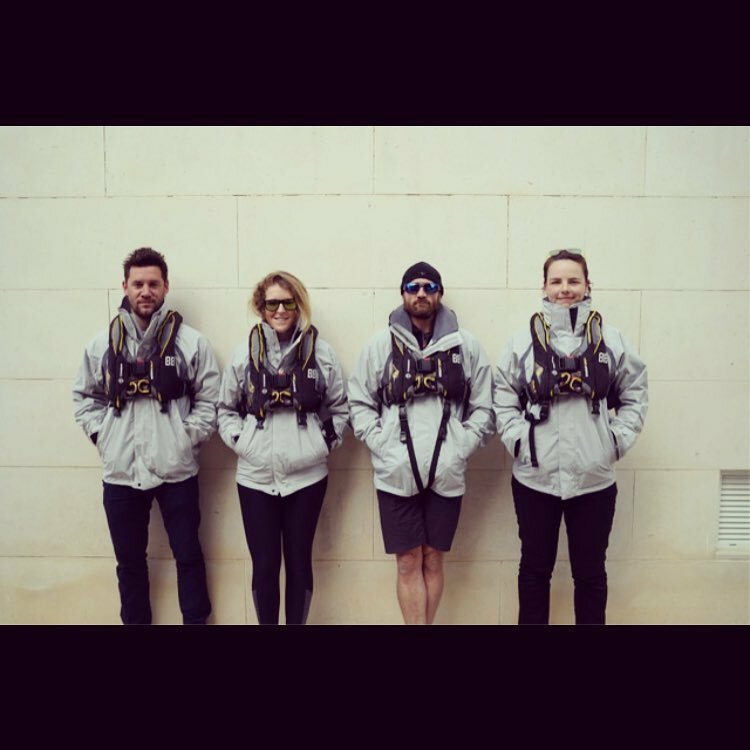 Here’s a clip of the team about to set off on their voyage for South America! Inspired by Row2Rio?! Visit EtchRock.com to get started on finding your next challenge!